This is for the 90’s kids out there! 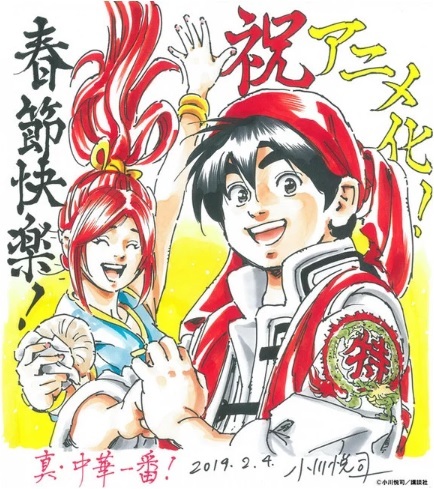 Production I.G and NAS just announced yesterday that Etsushi Ogawa’s popular manga Shin Chūka Ichiban! 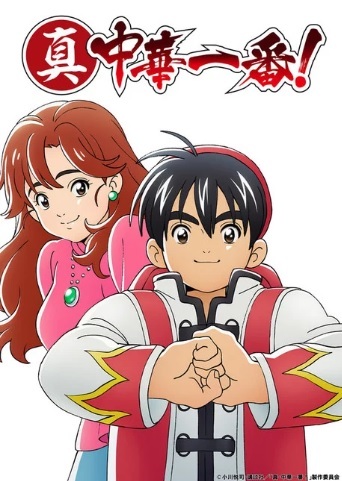 (also known as Cooking Master Boy) will be getting an anime treatment! 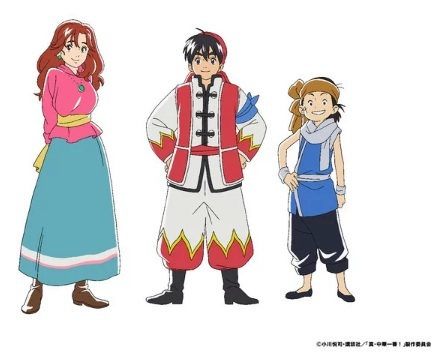 Adding to this, the staff involved revealed a visual and a character design visual for Meili, Mao, and Shirou (left to right respectively). 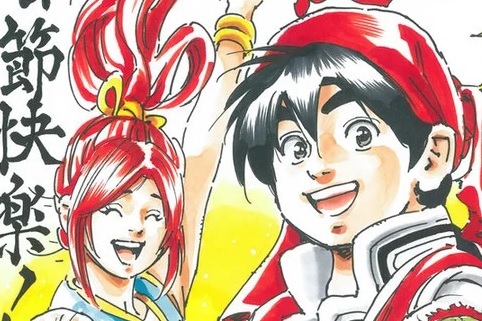 Ogawa also drew a commemoration image to celebrate the news. For those too young to remember, Cooking Master Boy is set during a fictitious 19th century China, where chefs from all walks of the country compete using unorthodox culinary feats. The story revolves around Liu Mao Xing, who goes on a journey to become the very best Super Chef in the land. Yes, you can think of it as Pokemon but for cooking. Pretty excited about this! No news on when the anime will start airing exactly, but at least we have concrete news that this is coming down the line. Also, the news is kinda perfect for Chinese New Year dontcha think?